The Dutch Federation for Pipesmokers proudly presents the 2011 World Cup Pipe Smoking Contest in Eindhoven, Netherlands, on October 15 and 16. 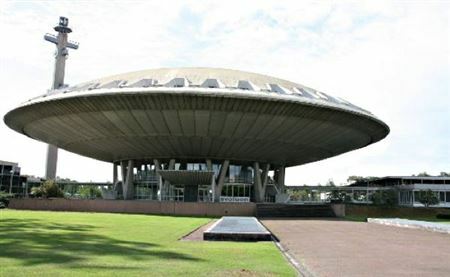 The contest will take place in the Evoluon in Eindhoven. 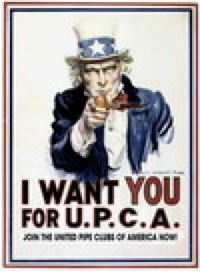 We encourage any UPCA club member to attend and represent the USA! For more information go to the World Cup website.